Archery is no longer reserved as a prehistoric tradition of hunting and protecting tribes from saber tooth tigers or procuring your next meal, as archery has made its way to mainstream culture as a common pastime. Archery is not just for hunters, either. There are now archery competitions and a desire to shoot arrows recreationally. 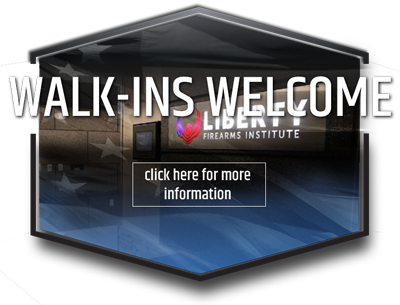 Whether you’re in it to bag your next elk or were inspired by a social media influencer, Liberty Firearms Institute (LFI) is your local shooting range in the Ft. Collins and Loveland area for archery. If you’re new to archery or are curious to try it out, LFI offers eight lanes that are 45 yards and equipped with 30 targets. If you’re interested in practicing from an elevated position, a tree stand is available. Stay tuned for archery classes this spring and summer! Very simply, archery is the sport or efficiency of shooting arrows with a specialized bow, generally aimed at a target. It was first used as a hunting weapon and in combat, while today it’s still a commonly used in hunting and recreational activities alike. Follow along as we explore and expand on the sport of archery! 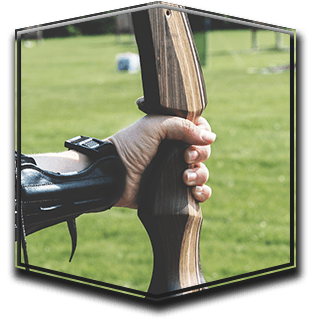 In archery and as a beginner, there are three different kinds of bows you can use and as you become more advanced, you can further explore the intricacies of bows. The Longbow – This bow dates back to the Middle Ages of Western ages and is a traditional bow in archery. These bows are the longest of the bows we’ll examine today and require a great deal of strength and energy to pull back. The Recurve Bow – This type of bow is shorter than the longbow and has a slight curve at each end. They’re popular with beginners because they’re easier to pull back, but they do still depend upon some strength. The Compound Bow – The compound bow is much more modern and can be recognized by its wheels at both ends of the bow. The wheels create a pulley system for a decline in bow resistance so archers can hold the bow for a longer period and not strain themselves. This bow is commonly used in hunting. Archery can become complex very quickly, so we’ll explore it with the least amount of equipment to begin. Later you can begin to incorporate stabilizers, sight aids, or anchors if you choose. Check out LFI for help in picking out a bow that is appropriate and well-suited for your abilities. Before your first visit to the range, it may be valuable to determine your dominant eye, how much weight you can draw back, and your arm span. Youtube.com is a great resource for figuring these things out! In archery, setting up for the shot is just as important as drawing and hitting a target! Begin by standing shoulder-width apart, perpendicular or altogether sideways from your target, and your toes should be at a 90-degree angle. Only a slight bend at the knees should be seen as the rest of your body is completely stable and unswaying. Your head and your arms are the only parts that move — one turns to face the target and the other draws back the bow. In part one of this series, we’ve looked at what archery is and broken the basics including three different types of bows, and how to properly stand and face a target. In part two, we’ll get to the meat of archery and explore bow loading and shooting! Stay tuned for part two! 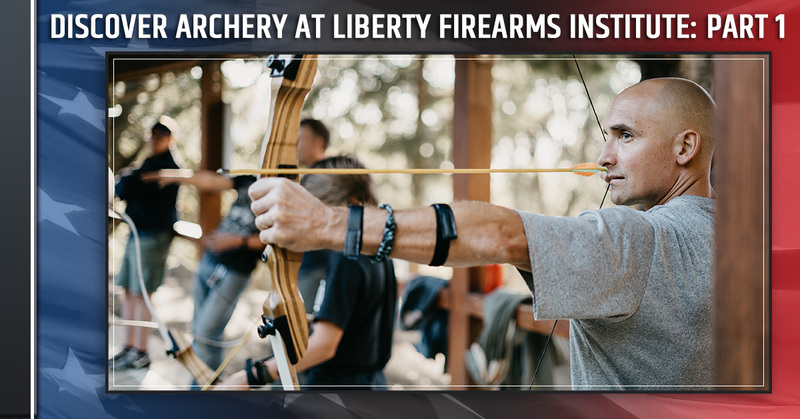 In the meantime, stop by LFI this weekend and check out their archery equipment and archery shooting range and start practicing!